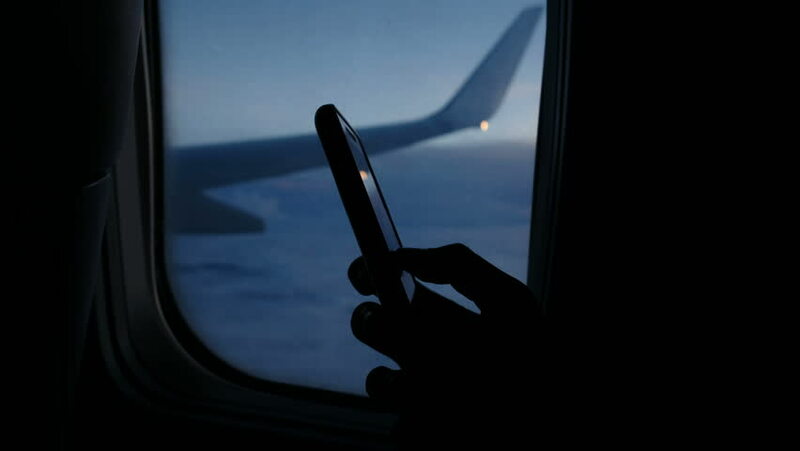 Using smartphone and dials a message on the phone on the airplane against the window of the porthole in flight in the evening. Fingers touch the screen close-up. hd00:19A Person Is Taking Photos with a Cellphone from the Window of an Aircraft. Slow Motion. HD, 1920x1080. sd00:12Old Tesla scientific experiment with the alternate current AC. hd01:46CIRCA 1970s - Footage of historical missiles are used by the narrator to explain the development of air defense in the 1970s.